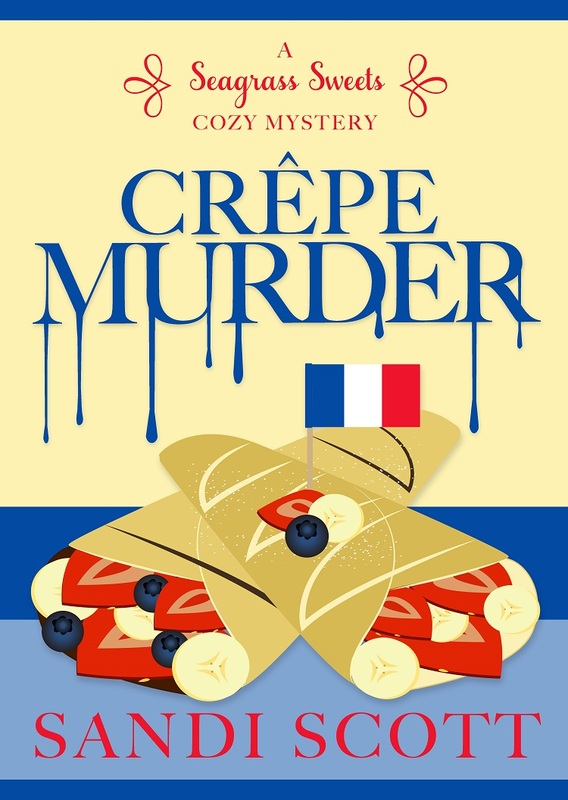 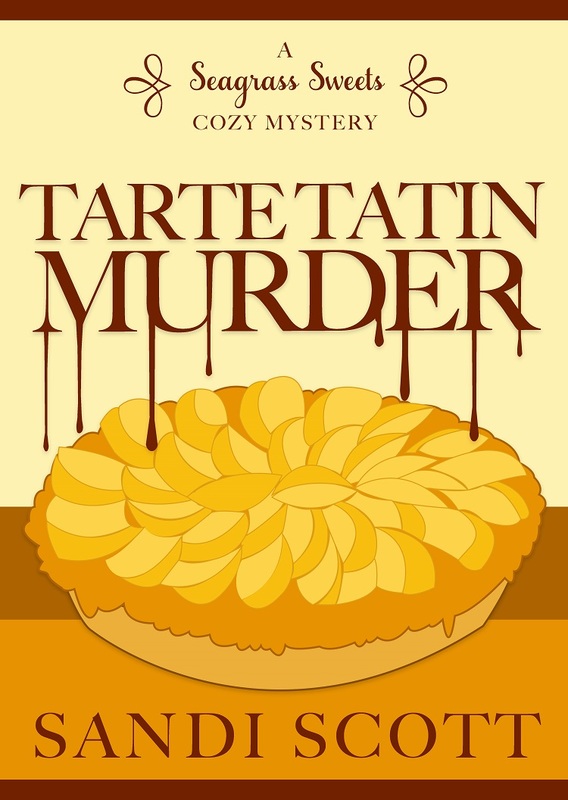 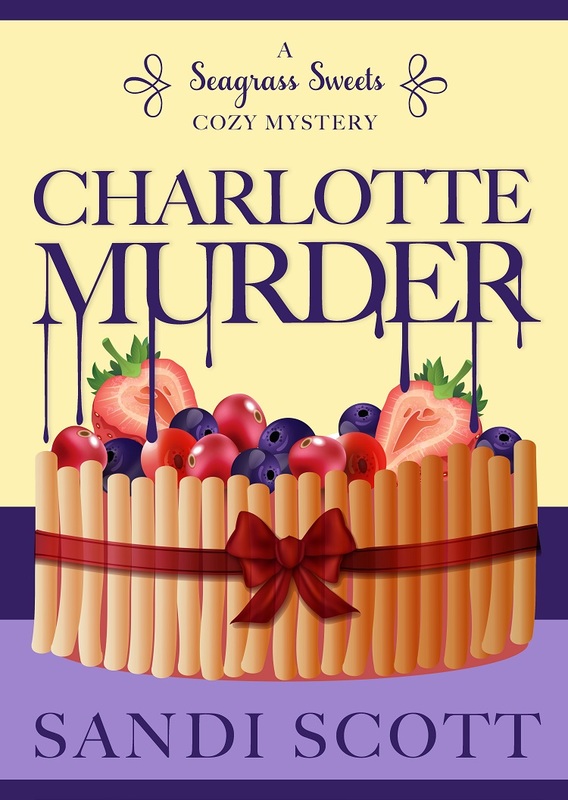 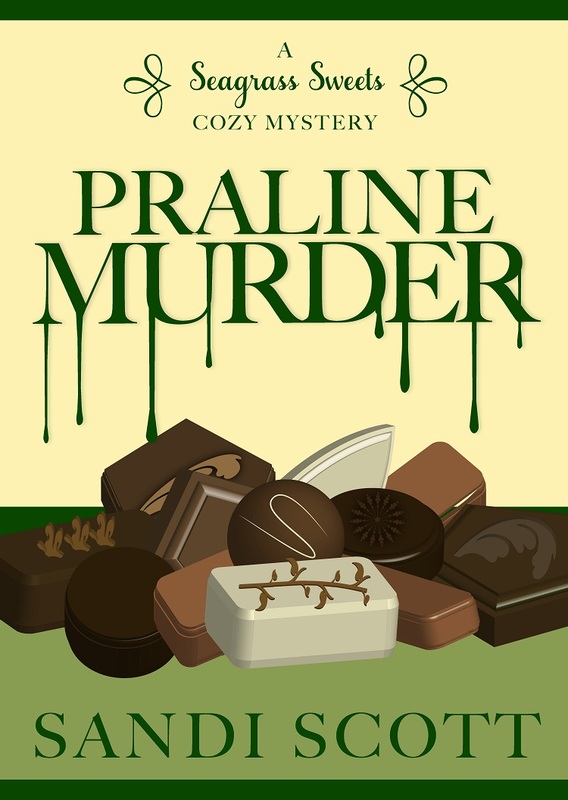 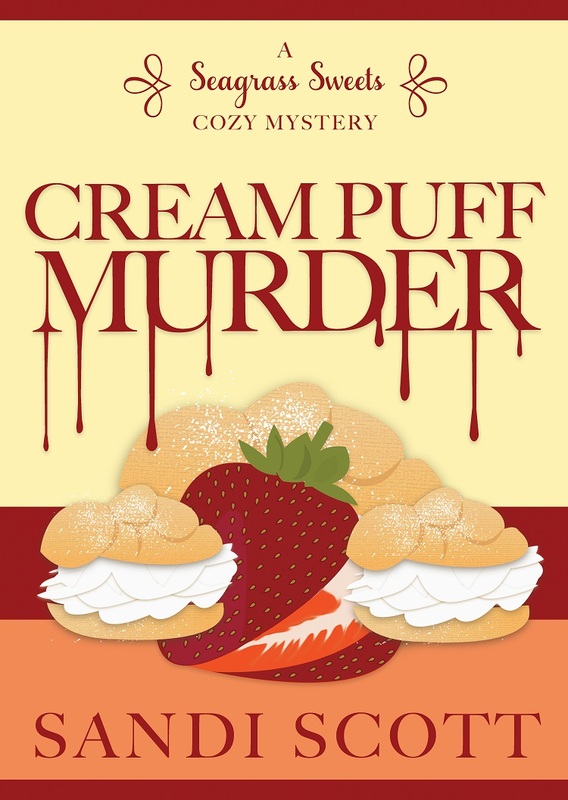 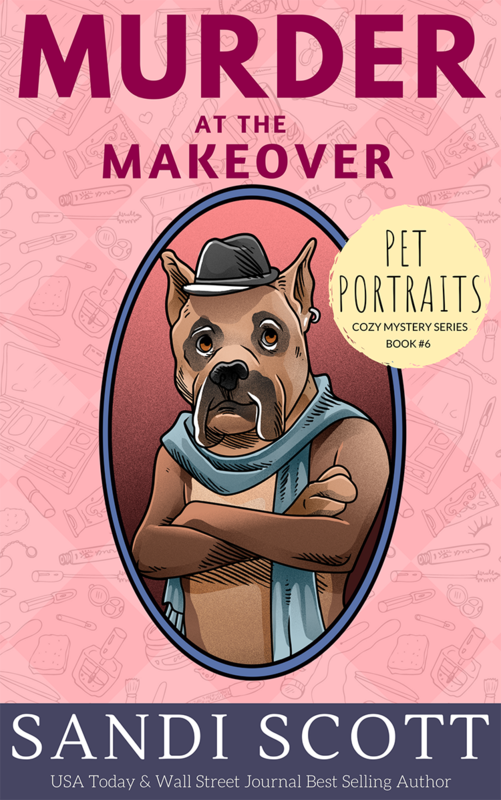 "I really like this series featuring the 60 something twins Georgie and Aleta, there is a great mix of humour, mystery and excitement. 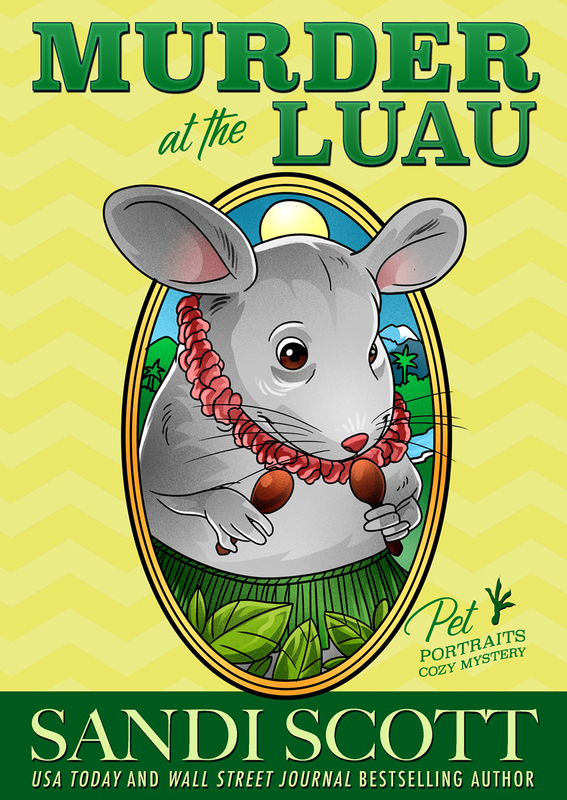 This book finds them enjoying a weekend at a lodge in a wildlife reserve." 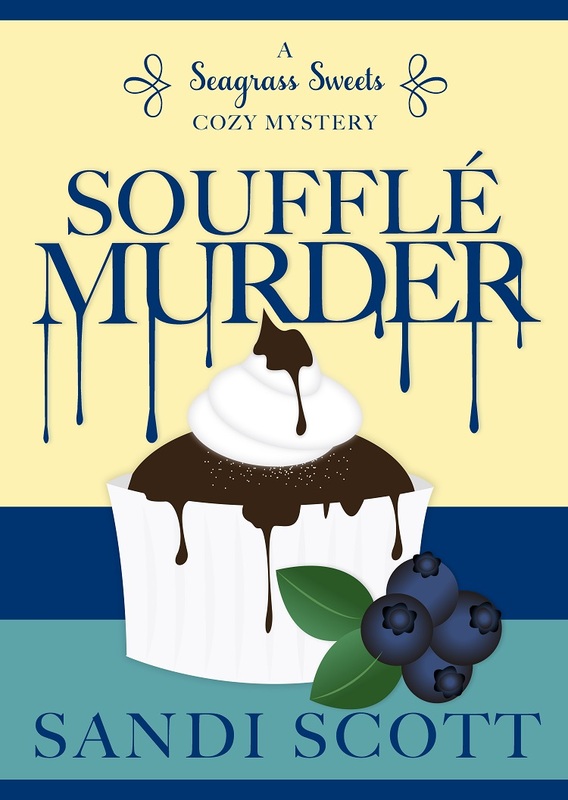 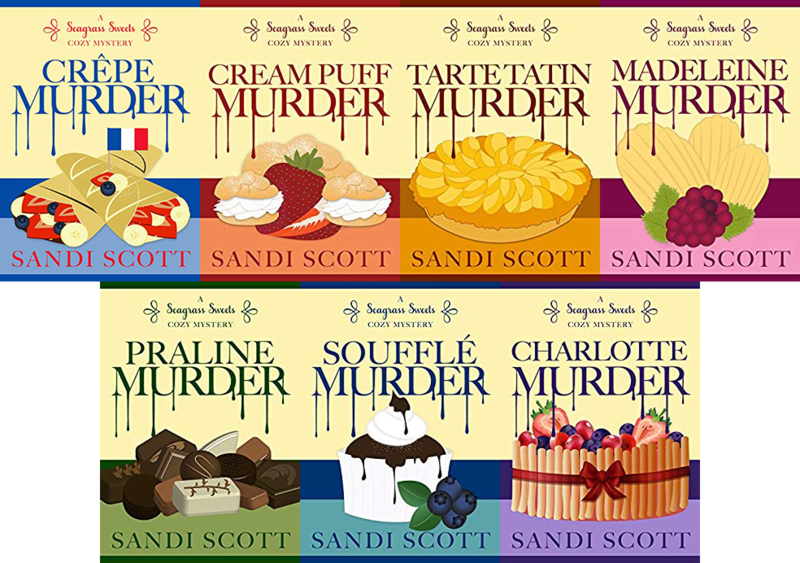 "Sandi Scott has a wonderful way of painting scenes to make you feel like you are right their seeing everything first hand with the characters. 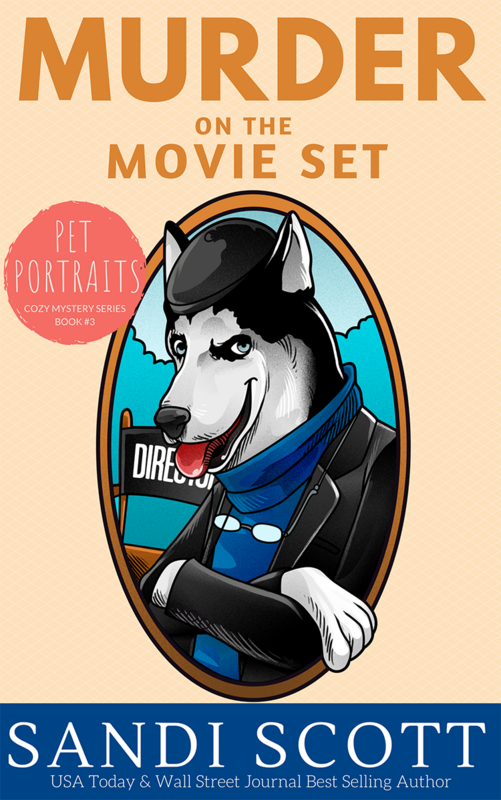 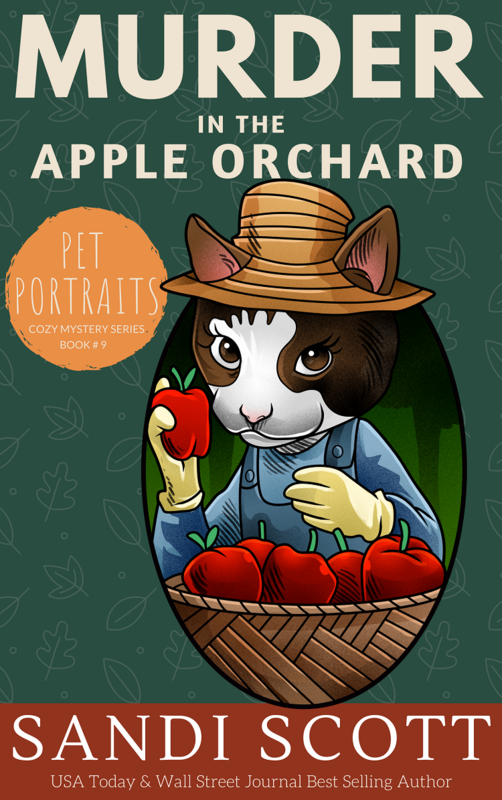 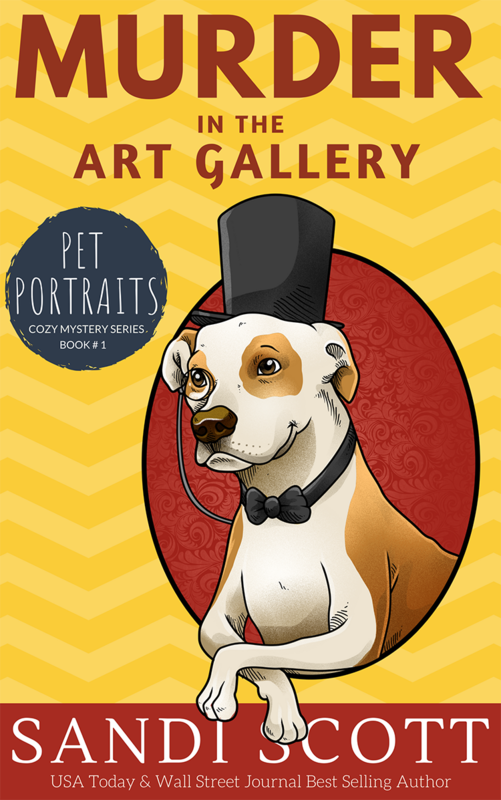 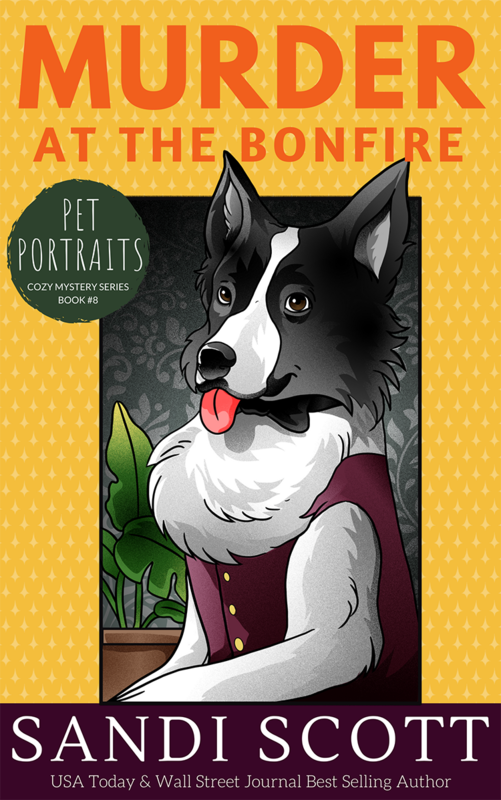 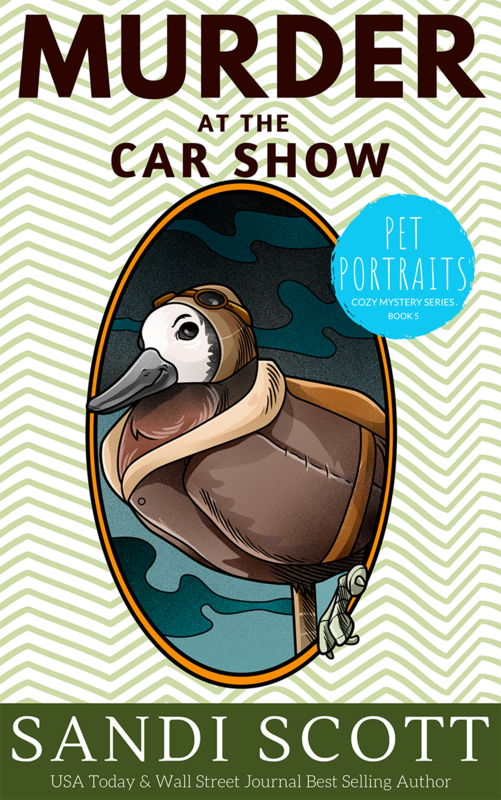 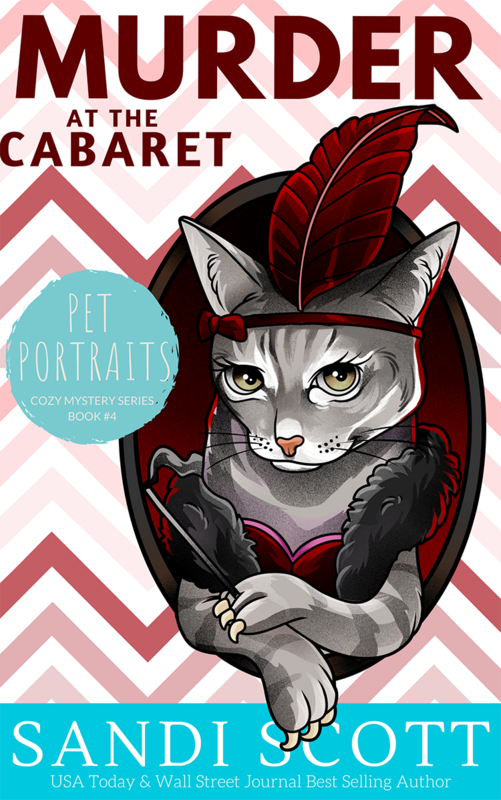 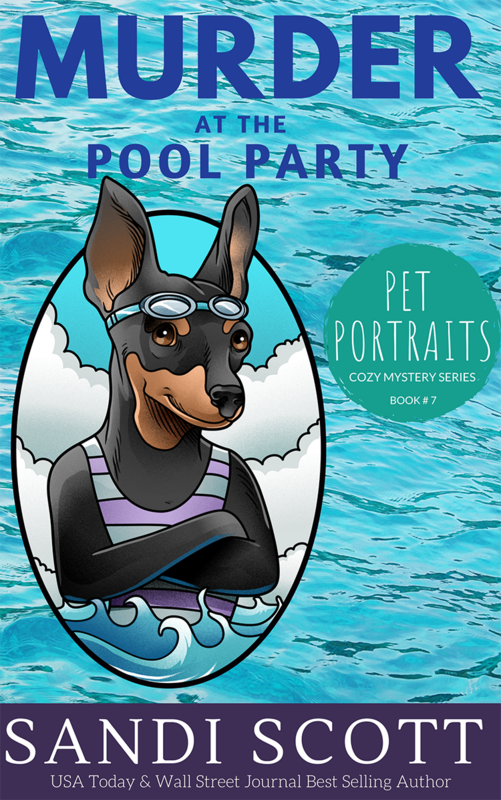 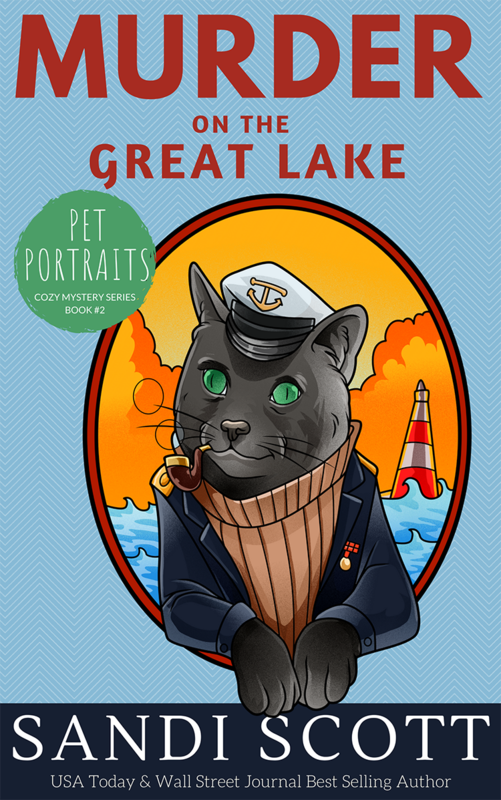 I especially like the covers of the Pet Portraits series, which feature renditions of actual reader's pets." 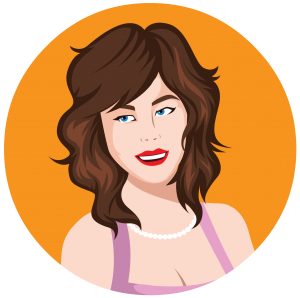 "I really enjoyed the fact that Neither Patti nor Ashley gets into dangerous situations by doing something they know they shouldn't. 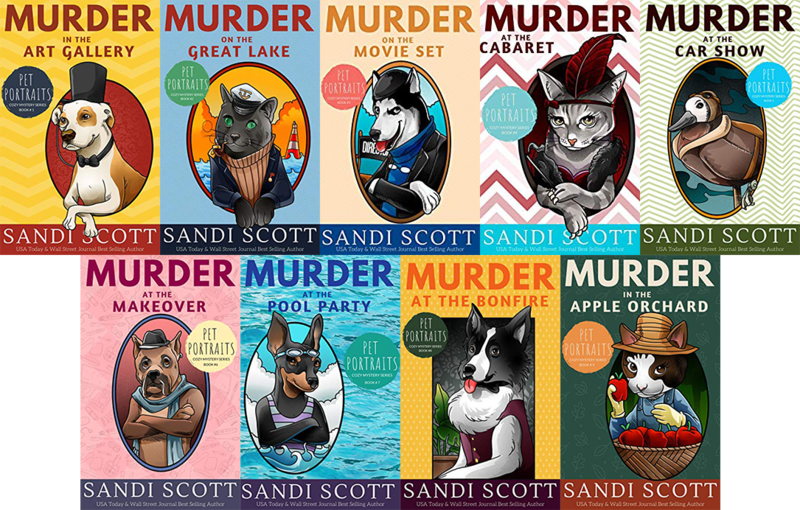 I always enjoy Sandi Scott's books. 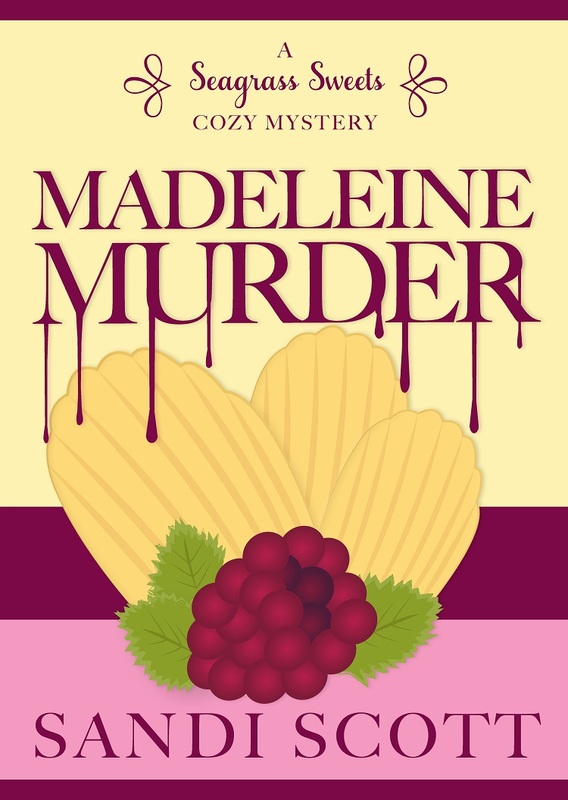 Her characters are like people I know with hopes and dreams that they work toward fulfilling."